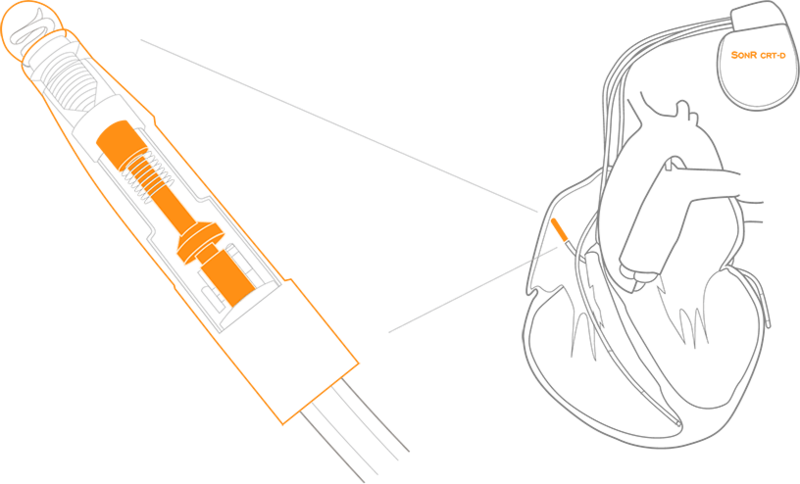 The Respond CRT system is a unique combination of a cardiac contractility sensor with an advanced AV & VV delay optimization algorithm. 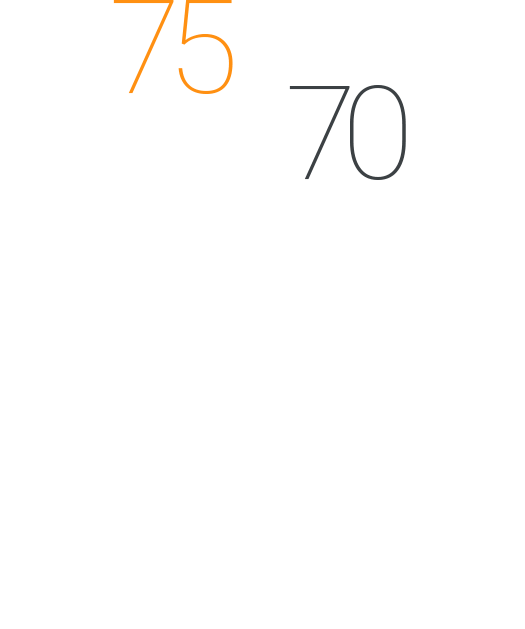 The SonR sensor consists of a micro accelerometer embedded in the tip of the SonRtip atrial lead. 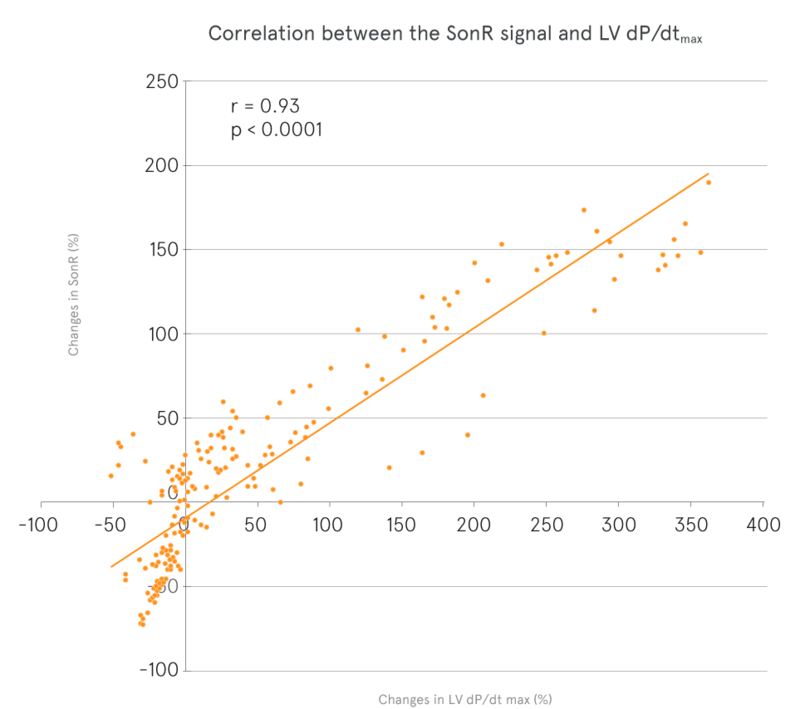 Using the continuous measurements of contractility picked up by the sonR sensor, the SonR algorithm performs weekly optimization of the patient’s AV and VV intervals both at rest and during exercise. This allows for cardiac resynchronization therapy to be continuously adapted to the individual needs of each patient. 1. Tassin A, Kobeissi A, Vitali L et al. 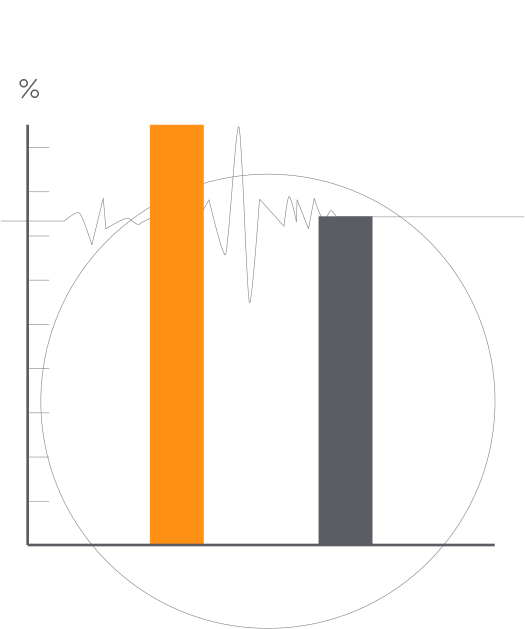 Relationship between amplitude and timing of heart sounds and endocardial acceleration. Pacing Clin Electrophysiol 2009;32(Suppl. 1):S101-104. 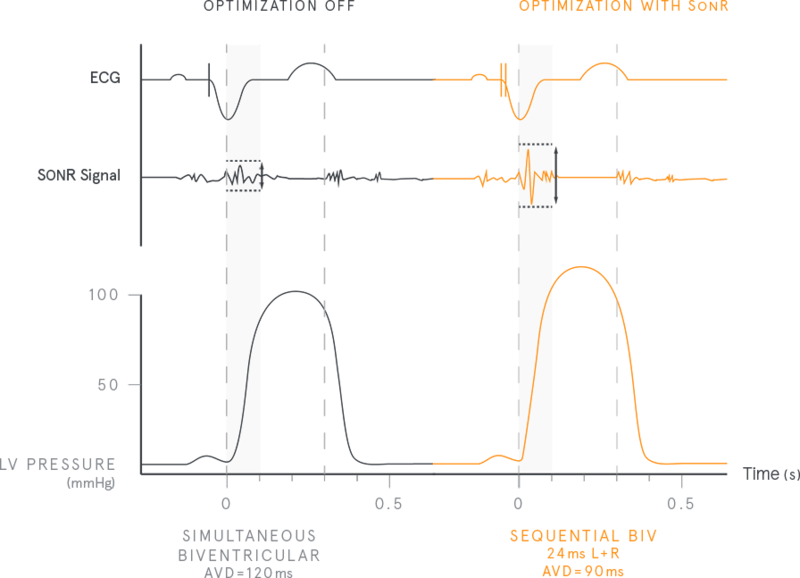 Sensor-based CRT optimization with SonR: experts discuss the tangible benefits of individualized, automatic optimization and the technology behind it. 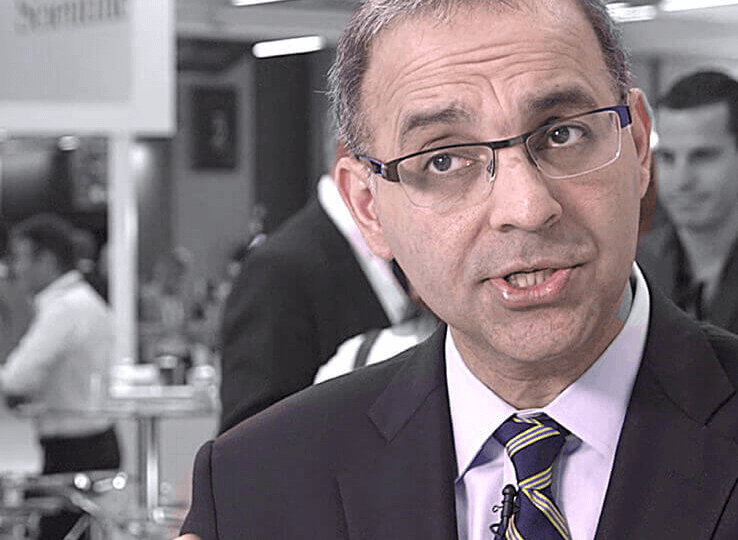 Get an overview of the key results from the RESPOND-CRT trial including details on trial design and subgroup analyses. This site is intended for healthcare professionals outside the United States of America. By continuing to use this site you are confirming that that you are a healthcare professional based outside the USA.